Capt. 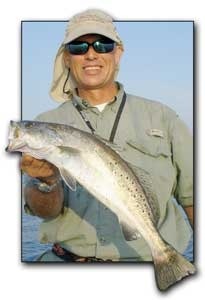 Rory Rorison is the owner/ operated of United Charters located in Shell Beach, LA. I am a life long Louisiana resident and have grown up fishing in this Sportsman’s Paradise. My love of fishing and the outdoors is only matched by my love of sharing our bounty and my experience with others. The Matrix Shad and Vortex Shads matched with the Golden Eye jig heads have become my go too plastic combo.